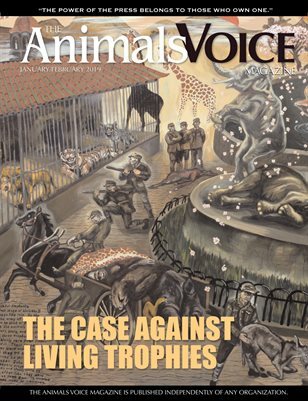 The case against zoos. Art by Sue Coe. Photography by Jo-Anne McArthur. Profiles. Interviews. Calendar. News. More.